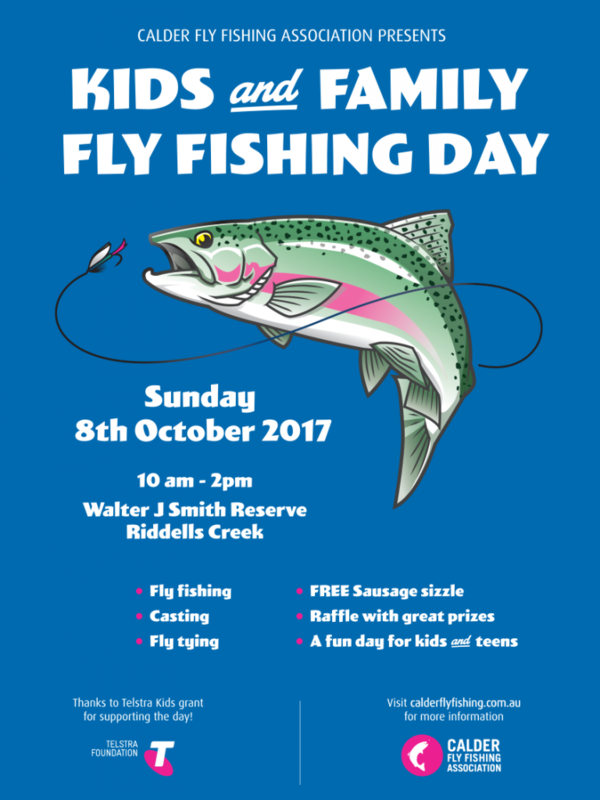 We are having a FREE Kids and Family Day on Sunday October 8th at Walter J Smith Reserve at Riddells Creek from 10 – 2pm. 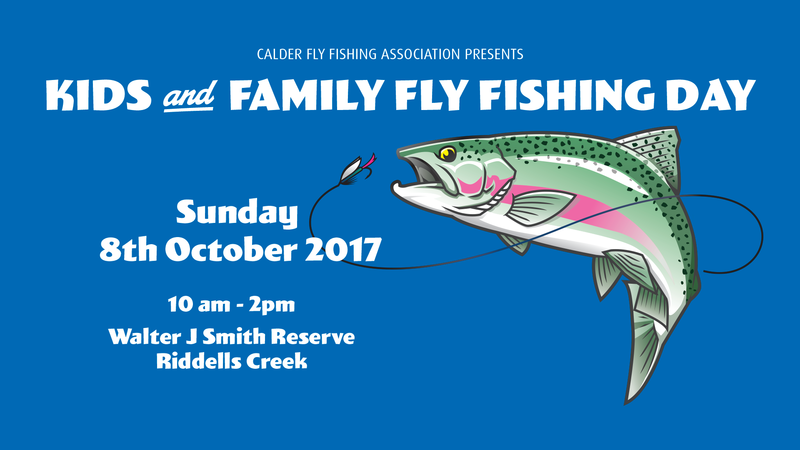 If you have kids or teenagers who want to learn about fly fishing, then come on down! 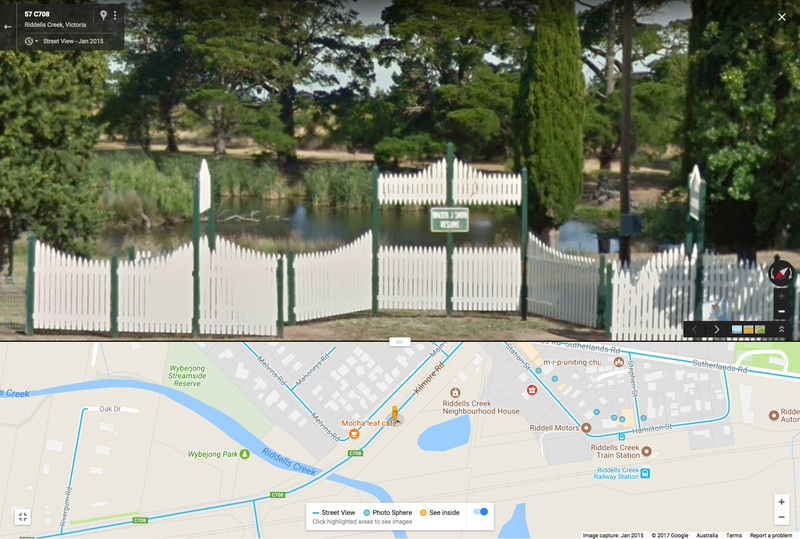 NOTE: Children will need to be accompanied and supervised by a parent or guardian at all times.